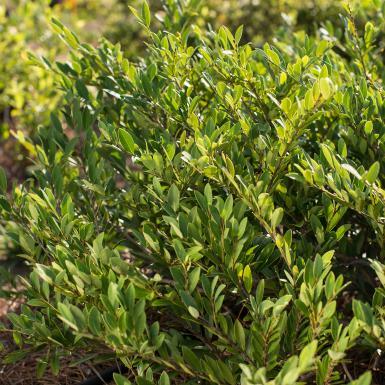 Cinnamon Girl® has plum-purple new growth in spring that matures to be a blue-green color. 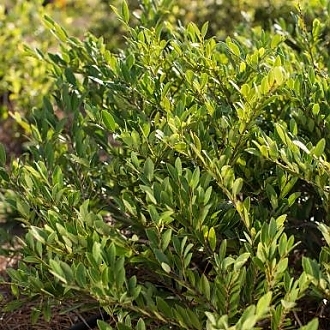 The small leaves, compact habit, and high disease and pest resistance make it the perfect alternative to a small boxwood. In addition, Cinnamon Girl® is the most cold-hardy Distylium on the market to date.